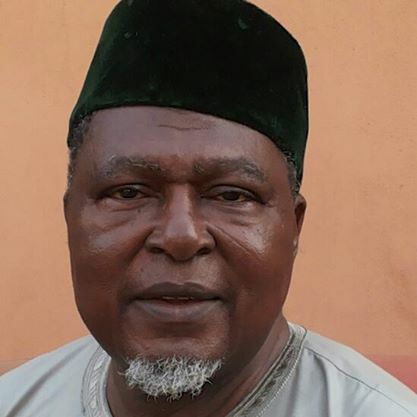 Dembo wants IPMAN licenses revoked – Royal Times of Nigeria. A former Minister of Petroleum, Umaru Dembo has advocated for revocation of licences granted members of Independent Marketers’ Association of Nigeria (IPMAN) to end fuel scarcity in the country. Mr. Dembo, who served as a petroleum minister during the reign of late General Sani Abacha, made the call today in Zaria, Kaduna State. He also called for the re-introduction of major marketers to take charge of all fuel distribution and supply to motorists across the country. The ex-minister said the appeal became imperative in view of the fact that IPMAN threw Nigerians into an untold hardship toward the end of 2017 through 2018. According to him, the most appropriate solution to the lingering fuel scarcity in Nigeria is for the federal government to resort to stick approach against the erring independent marketers. He said the IPMAN members were accused of hoarding the fuel to create artificial scarcity in order to maximise profit, describing it as an unpatriotic act and a national tragedy. Mr. Dembo cited companies like Texaco, Total, Mobil, National and Agip as reliable firms who had curved a niche for themselves globally hence they won’t allow someone to spoil their hard earned names. The former minister recalled that Petroleum Equalisation Trust Fund was introduced during late Gen. Sani Abacha’s administration while he was the minister to assist IPMAN, who were now abusing the gesture.